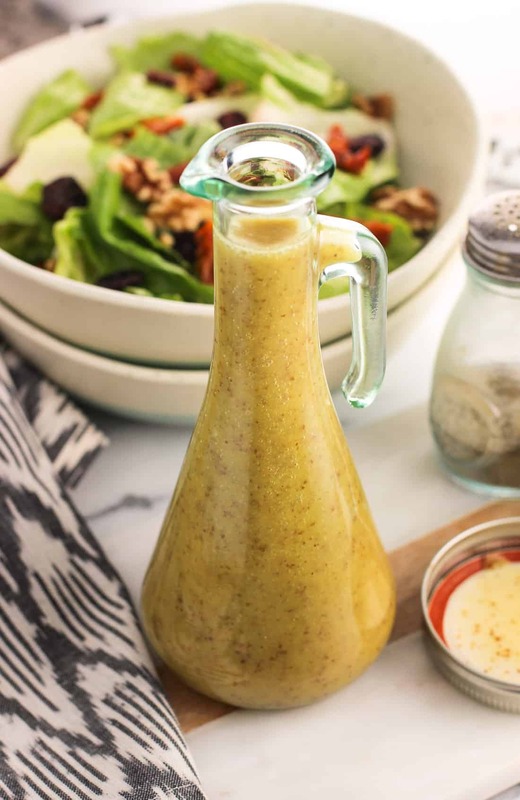 This easy honey mustard vinaigrette is made with kitchen staples and horseradish for a kick. 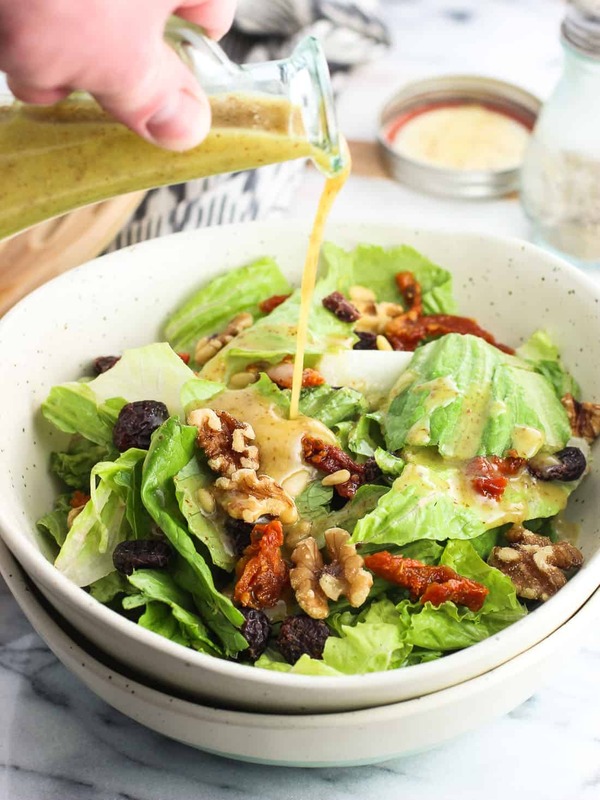 Ditch store-bought salad dressing with this flavorful and customizable recipe! 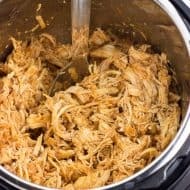 With all this gaming infringing on our dinner prep time (said in jest because this is our only gaming console), quick, flavorful recipes have been a big time focus lately. 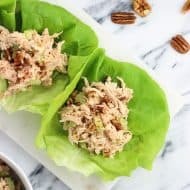 One of my very favorite lazy girl dinners is to throw leftover protein or simply baked chicken over a big salad and keep things exciting by switching up the dressing. 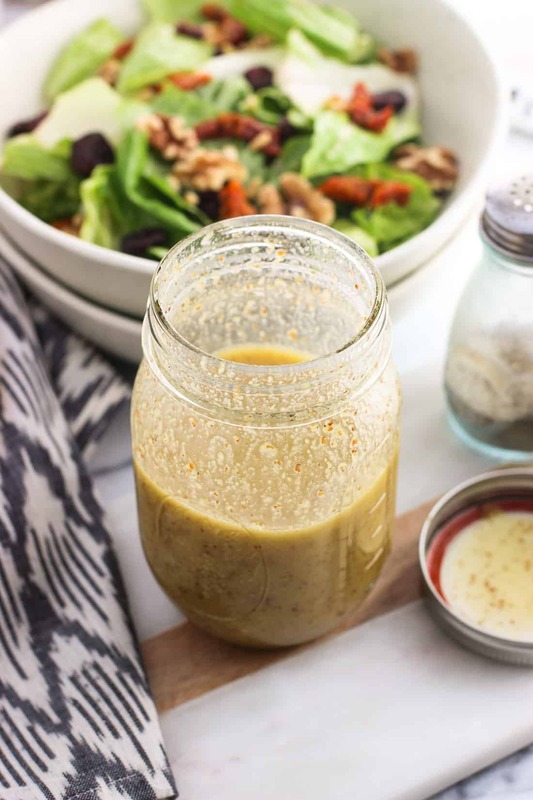 Lately sweet onion poppy seed salad dressing has been making an appearance more often than not, but it’s always good to switch things up, right? Right. 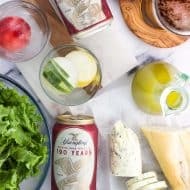 Using a thick and creamy honey mustard dressing as a dip for chicken, fries, or veggies totally works, but I’m partial to vinaigrettes on my salad. 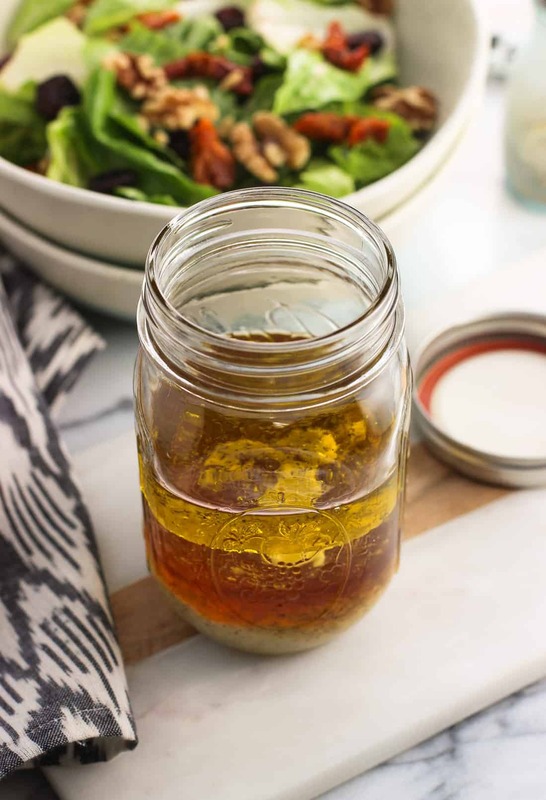 This honey mustard vinaigrette has four equal parts: thick and bold stone ground mustard, honey, olive oil, and rice vinegar. Honey and mustard for the ‘honey mustard’ part of it and rice vinegar and olive oil for the ‘vinaigrette’. 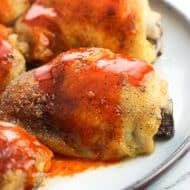 Rice vinegar has a nice punch that adds to the ‘kick’ alluded to in the title, but you can also use cider vinegar if you like. As for the rest of the kick….horseradish! I know I just posted sheet pan salmon and potatoes that uses cream style horseradish, but I couldn’t wait to share this honey mustard vinaigrette. I’ve used up to one teaspoon, but there’s wiggle room here to add less or even more. 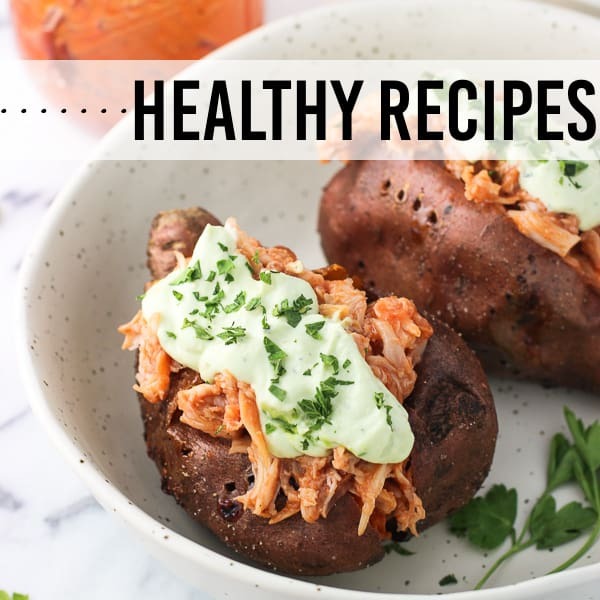 The horseradish is the main ingredient that gives this dressing a kick, so definitely customize it to fit your tastes. Add all ingredients to a jar and securely close the lid. 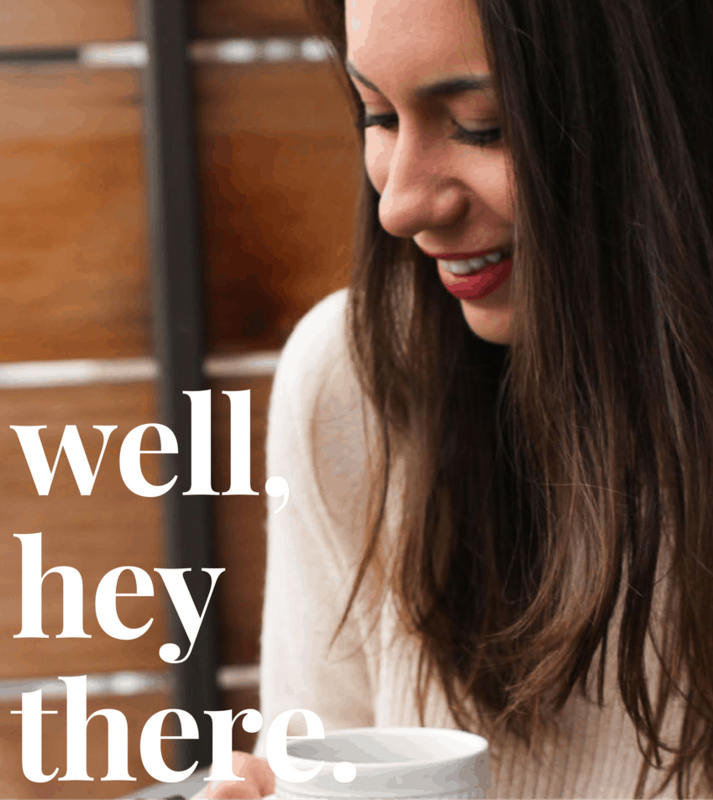 Shake it up until all of the ingredients are well-mixed and it's frothy. 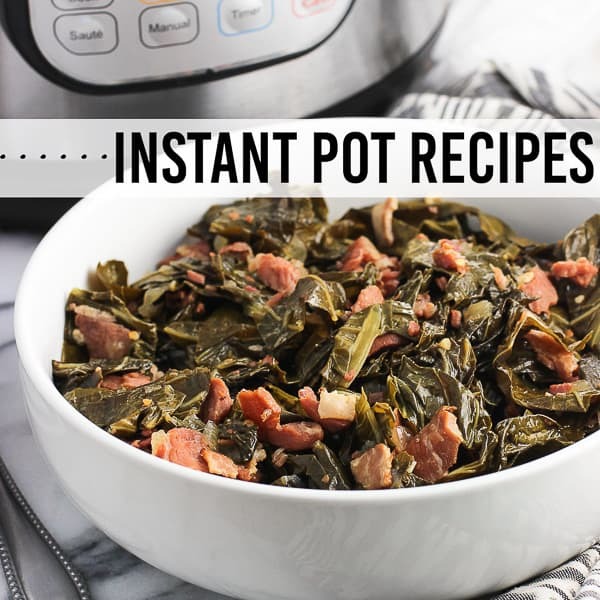 Use immediately, or store in the refrigerator until ready to use. Shake well before each use. Recipe yields approximately 1 1/3 cups of dressing. Nutrition is estimated to be for two tablespoons per serving. I like to use a jar to make this dressing because I can use it to store it as well and cut down on dishes. 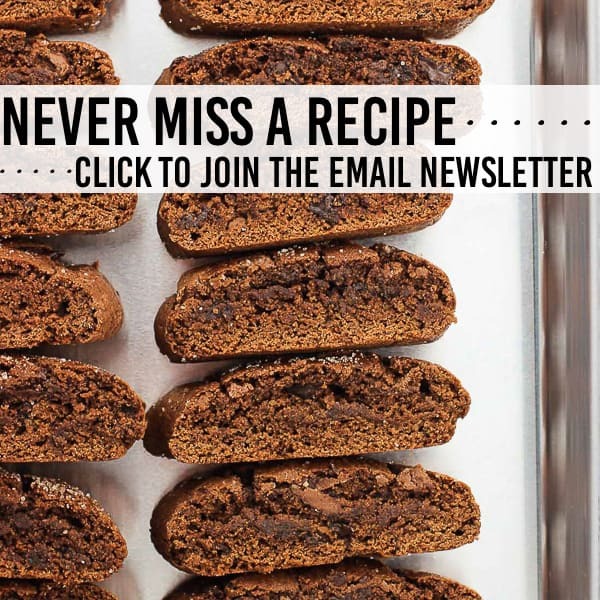 You could also whisk everything up in a bowl if you prefer. 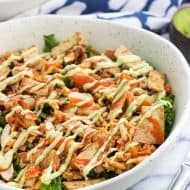 And of course, this dressing sound fabulous! 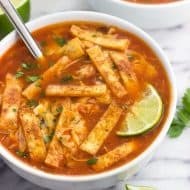 Love the sweet and spicy! Oh Nintendo 64?! I haven’t played that in forever! I loved Mario (my brother and I would always fight over it) and some wave ski game, I can’t remember the name, but it was a favorite of mine. Now I want to play haha! 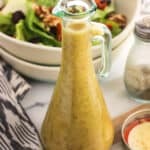 This vinaigrette looks amazing! I love dressings with a kick, gives it so much flavor, so this was made for me!